Caffeine pills or tablets generally contain between 50 to 200 milligrams of caffeine per serving, according to the Center for Science in the Public Interest. This is approximately twice the amount of an average cup of coffee. Although the intensity and specific effects from this amount of caffeine will vary depending on individual circumstances, many physical reactions occur in the body after consuming caffeine. Taking caffeine tablets increases your level of alertness. Since caffeine is a stimulant, it speeds up your central nervous system functions and provides a quick boost of energy. It also blocks your body from sending signals of tiredness or fatigue, which may make it easier to stay awake. Although this often comes in handy when you need to stay awake, some people may find themselves having trouble falling asleep or staying asleep later in the day. In fact, the National Sleep Foundation estimates that the stimulant effects of caffeine can last six hours or more. 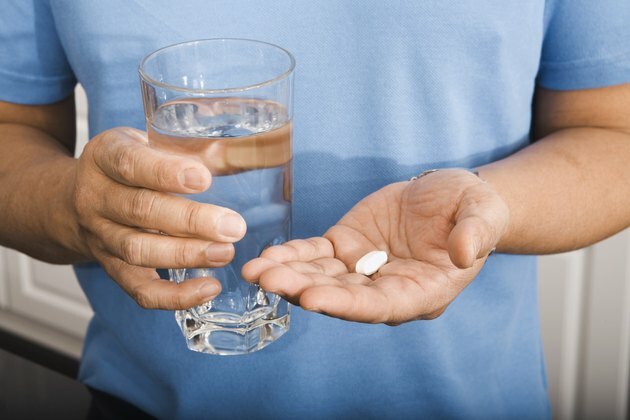 Taking one or more caffeine tablets also may affect your emotions or overall mood. Caffeine may cause you to feel tense, irritable, nervous, restless, anxious or jumpy. The likelihood of experiencing these mood changes increases in proportion to the amount of caffeine you consume. 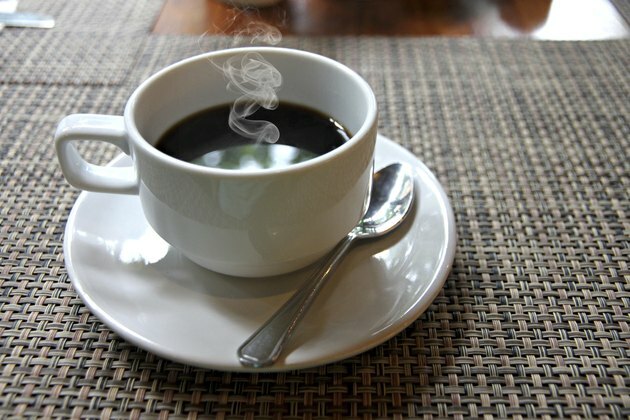 Although one 50 -- to 200 -- milligram dose of caffeine is unlikely to cause dramatic effects, taking a caffeine dose of 500 to 600 milligrams may affect you as much as a low-dose amphetamine, according to the American Academy of Sleep Medicine. This can cause multiple unpleasant side effects, including excessive sweating, diarrhea, increased breathing or heart rate, muscle tremors, nausea or headache. Use caution when taking caffeine tablets; do not take more than the dose recommended on the label. You may become physically dependent on caffeine, especially if you consume it regularly or in large quantities. Your body will require an increasingly high amount of caffeine to achieve the same effects. 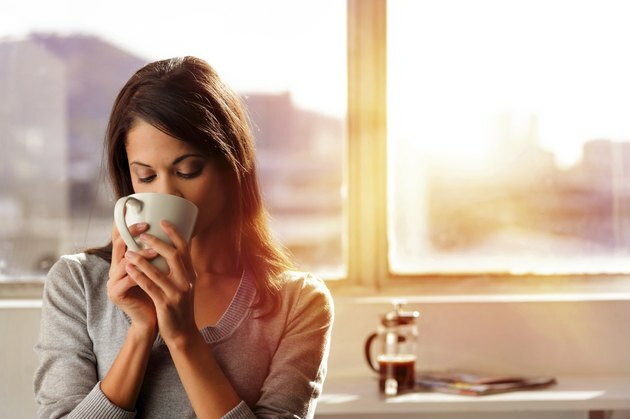 You may experience severe headaches, depression, muscle aches or irritability when you go without consuming caffeine for an extended period of time, according to the Food and Drug Administration. If you have specific questions or concerns about the way caffeine is affecting you, talk to your doctor.